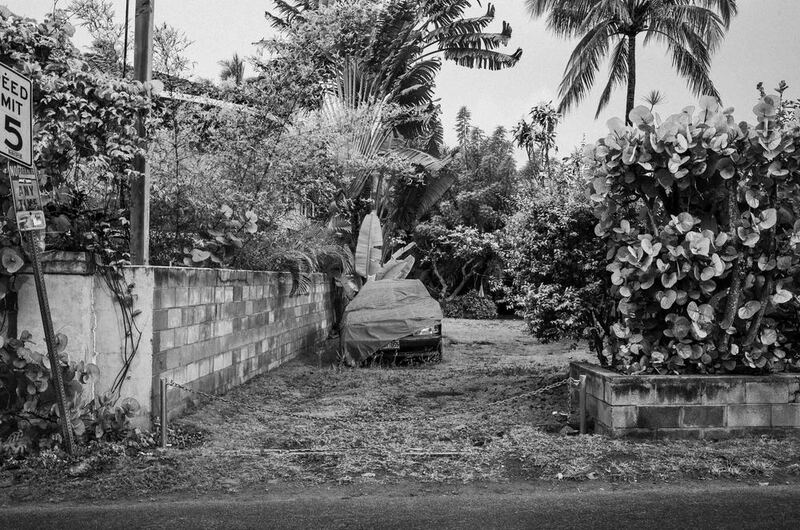 This is a series of images that I took on a ten day road trip around the Island of Oahu. Oahu has an extremely diverse and complicated natural and social landscape. During my short time there, I attempted to capture some of the island’s subtle nuances.